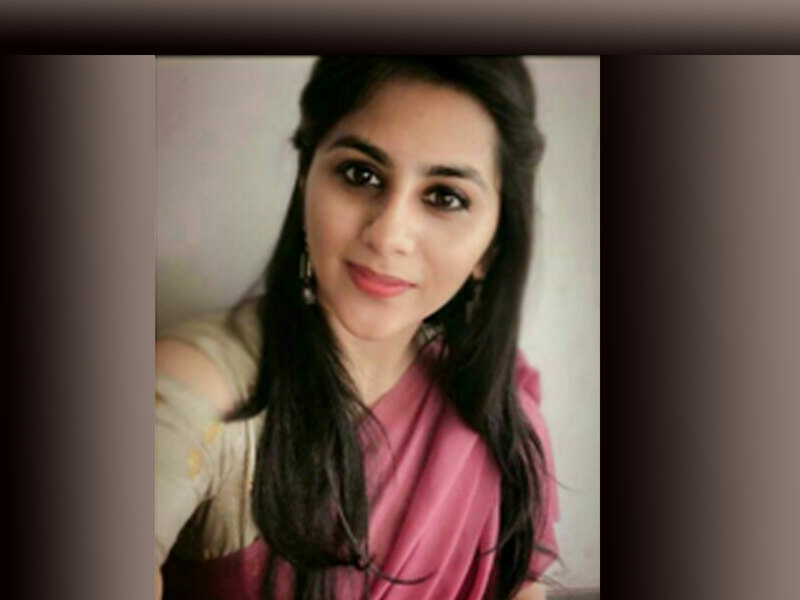 KiiT International School alumna, Kamyaa Misra, clears the Indian Civil Services 2019 in her first attempt with an All India Rank of 172, the results of which were declared on 5 April, 2019. She is one of the youngest to crack the coveted Exam right after her graduation. Her major elected subject in the Indian Civil Services 2019 was Political Science and she thanked the KiiT International School and the Department of Humanities to guide her path to glory. “I am always inspired by the work of Dr. Achyuta Samanta, our Founder Sir” said Kamyaa. “Today, I am sure he will be proud of my achievement. I will definitely work for the society with the principles I have learnt from him”, she added .